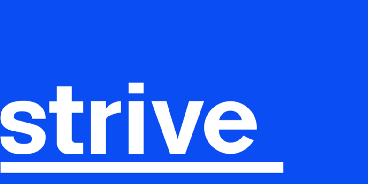 Strive is an innovation studio. We help companies and teams to create innovative products and discover new ways of working. How Scrum Teams can become more design-driven and systematically build products that customers love. Alle wichtigen Antworten zu deinen Fragen über Design Sprints. Design Sprint 2.0: Was hat sich geändert? Design Sprints: Was passiert danach? Was sind Design Sprints? Was ist Design Thinking? Und was ist eigentlich der Unterschied?